By the time Sven Nys was crossing the line on February 2, 2013, one day before originally scheduled, to claim his second cyclocross world championship, the banks of the Ohio River had long since spilled over its banks and covered the lower basin of Eva Bandman Park in Louisville, Kentucky. By Sunday of that weekend in 2013, the planned date for the men’s U23 and Men’s elite races, the river had crested and the park was completely flooded. The story behind the logistics to condense the 2013 World Championships to one day and the efforts put forth by the Louisville Sports Commission, Department of Public Works, and countless other moving parts is the stuff of legend. The story could fill a book, a book I would love to read someday. So why start a post about the upcoming U.S. Cyclocross Nationals with an event that took place five years ago? Because it’s part of the history that has led to this point. 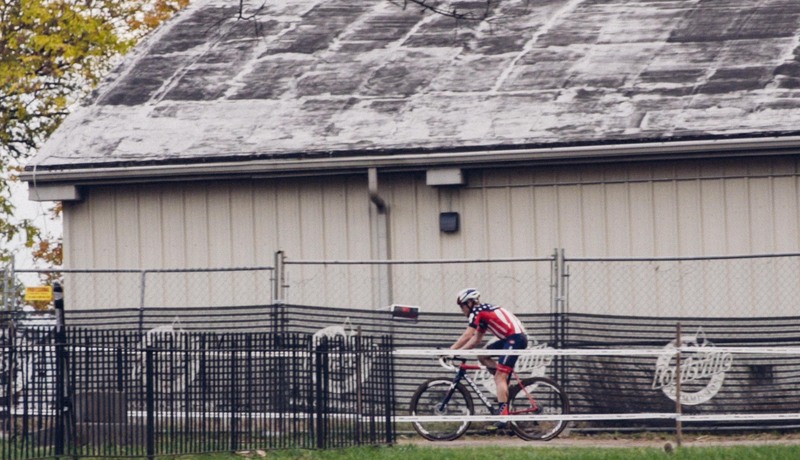 From venue choice to Louisville’s cyclocross legacy, 2013 is relevant to the story of the city hosting the upcoming cyclocross national championships. 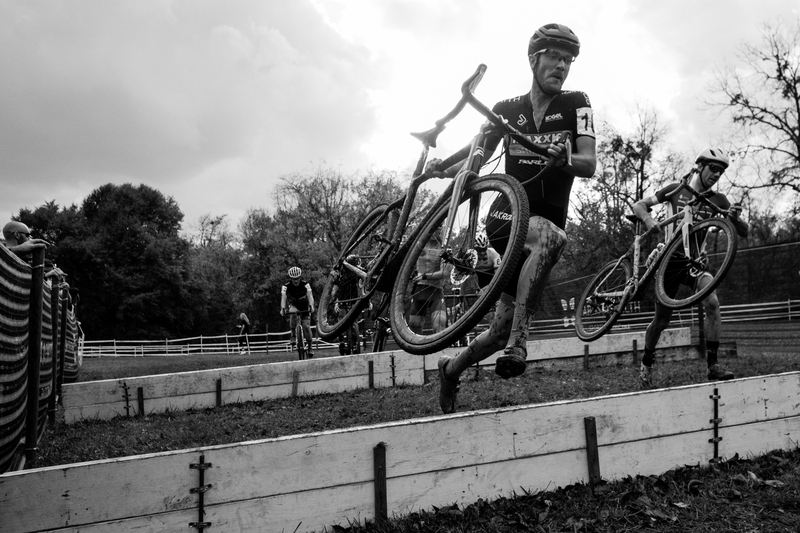 A cyclocross event that may be the last for the Louisville Sports Commission in the foreseeable future. The Louisville Sports Commission’s motto is “event success guaranteed” and they put that to test in 2013. Why the organization didn’t run away screaming from the sport after that experience is anybody’s guess. But we are fortunate that they did not. 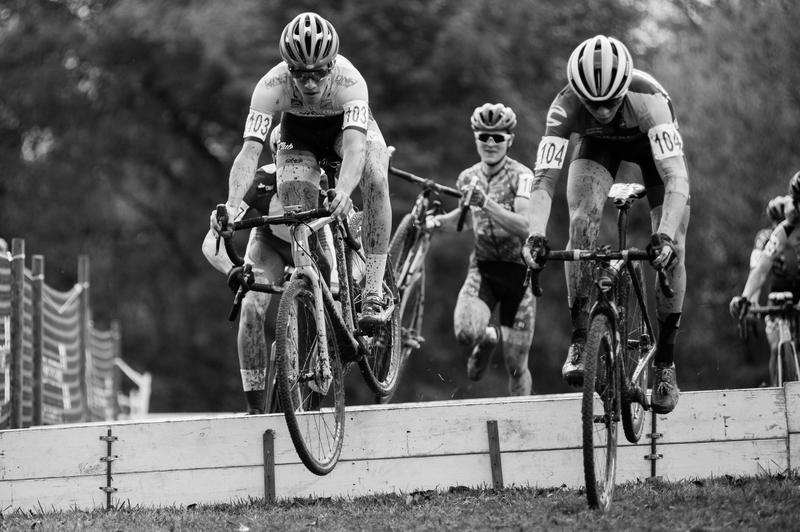 From the days of the now mythical USGP and The Derby City Cup, to the upcoming Cyclocross National Championships that will take place in Louisville, December 10-16, the LSC has been a constant supporter of the sport. 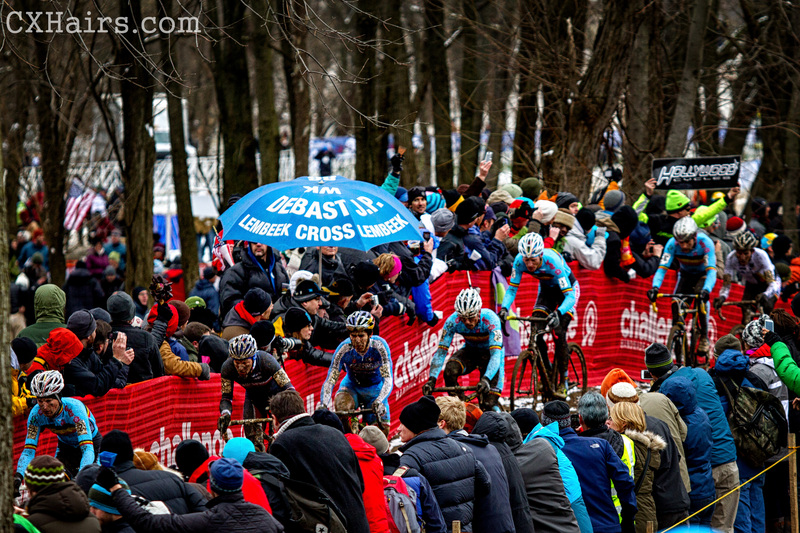 Without that support, Louisville is not a player on the national and international stage for professional cyclocross. 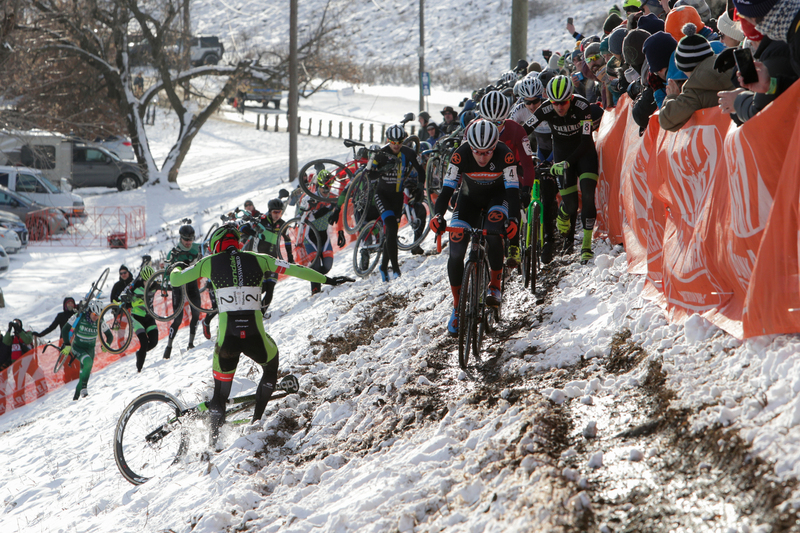 This CXNATS, however, may be their swansong. They certainly aren’t saying they will never promote another cyclocross event, but this is the only one they have on their docket. And they plan to go out with an event to remember. If that can be achieved without floodwaters, all the better. When scheming to bring the World Championships to Louisville, LSC had a list of several potential venues. 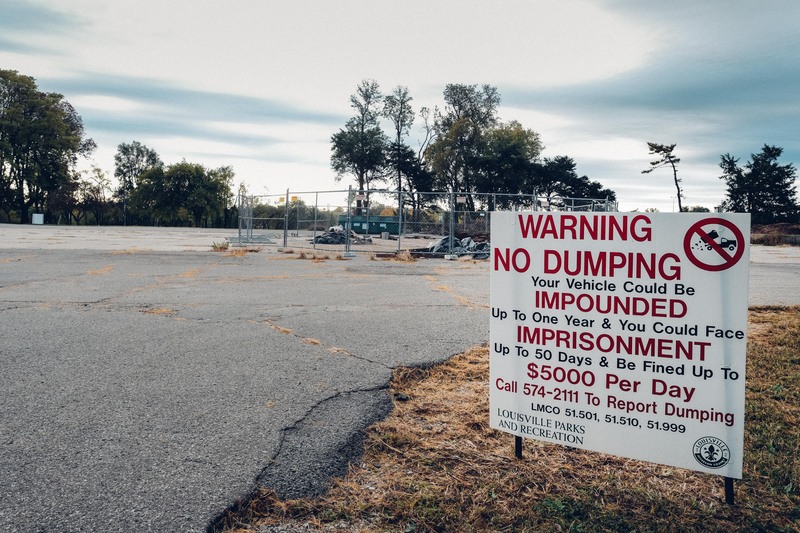 Although the event ultimately was held at Eva Bandman Park, another Louisville park was high on the list of potential sites. That venue, Joe Creason Park, had a lot of things going for it: elevation change, less prone to flooding, and a lot of potential to create a world class level track. 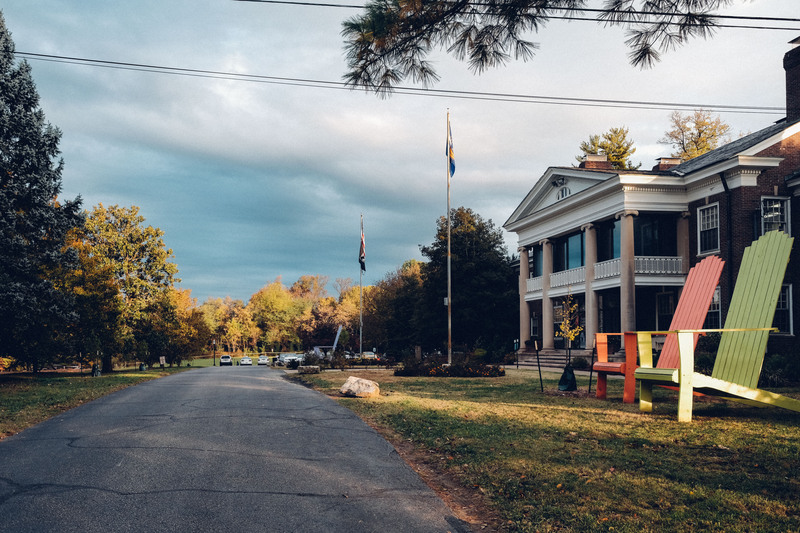 After years of racing at the permanent cyclocross park at Eva Bandman, Joe Creason Park finally had its day in the spotlight, last year, as the host of the 2017 Derby City Cup and Pan American Cyclocross Championships. Juniors over the planks at the 2017 Derby City Cup at Joe Creason Park. (© 2017 Ethan Glading). 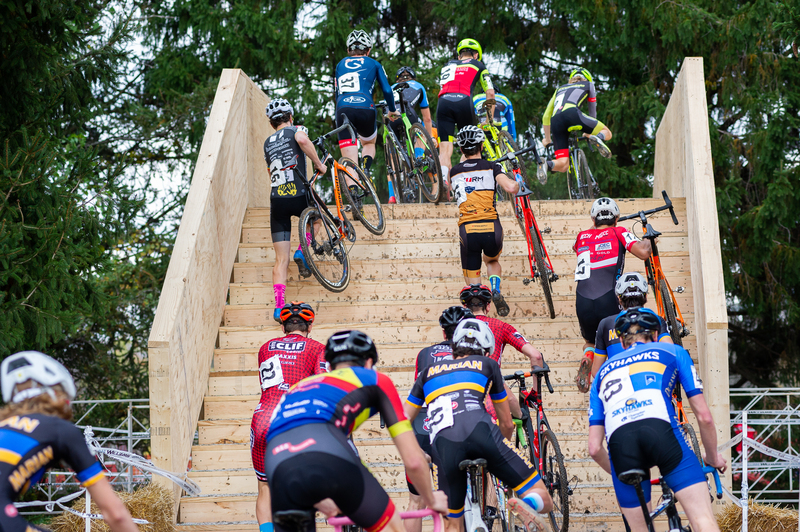 It sounds a bit odd for a continental championship to act as a test event for a national championship, but the reality is that the Derby City Cup and Pan Am weekend were the perfect dress rehearsals for CXNATS. With fewer racers and some well-timed adverse weather, it gave organizers a real feel of what 2018 1.2 Nationals would look like. 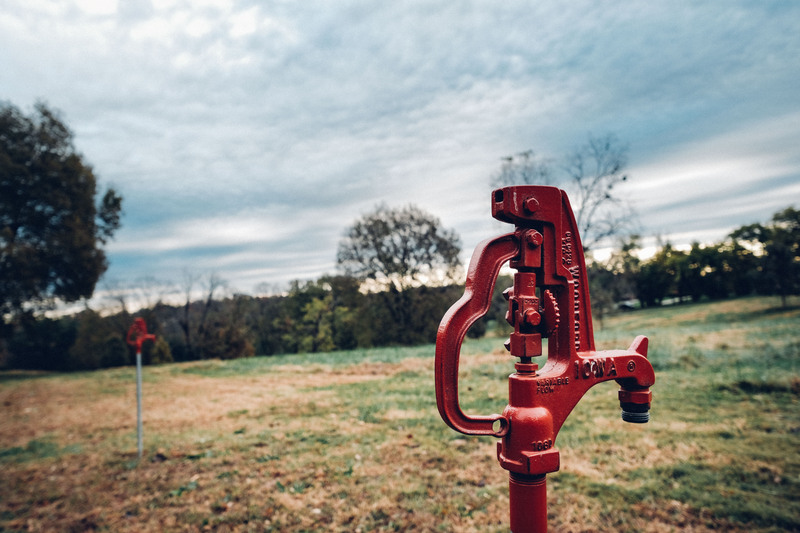 It also allowed organizers and course designers to make the necessary modifications to ensure CXNATS racers had the best possible experience inside and outside the course tape. 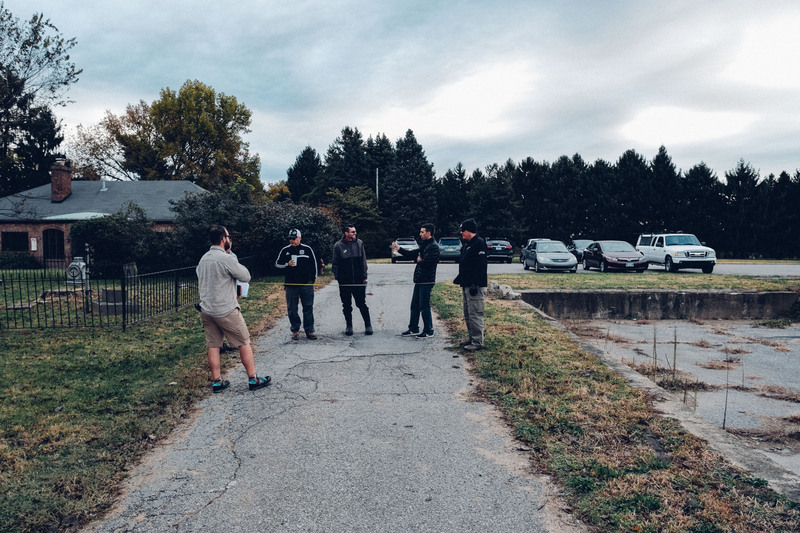 The main differences between Eva Bandman and Joe Creason touch on topics that are near and dear to the cyclocross community: (1) the park will not flood, and (2) there is plenty of parking. On top of that, there is plenty of elevation change, varied terrain and obstacles, and a spectator friendly track. There will also be food trucks, beer and plenty of extras to keep racers and their families entertained. 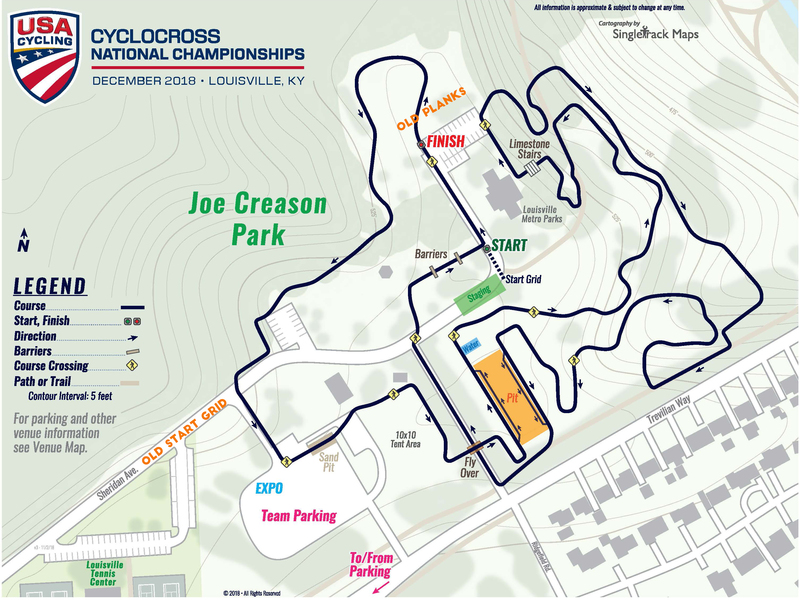 Keegan Schelling, who has helped build and design national championship courses in Austin, Asheville, Hartford, Reno and the aforementioned World Championship in Louisville, is back on the job, this year, to dial in the track at Joe Creason. 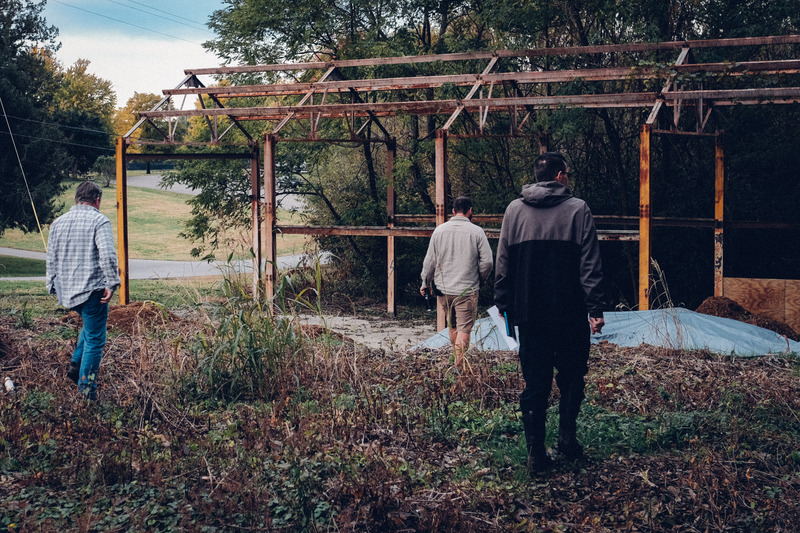 He spent several hours the day before I arrived foraging through the woods and underbrush to get a better idea of what the venue offered beyond what we saw at Derby City Cup/Pan Am weekend, last year. 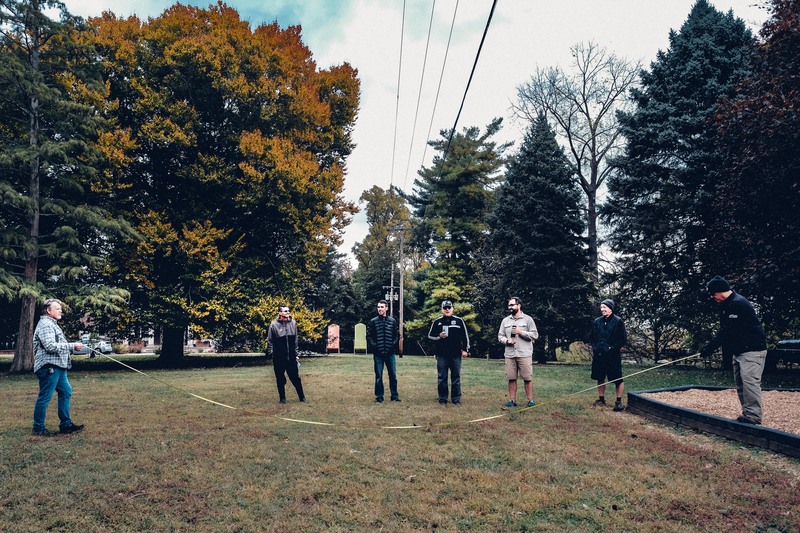 As you can imagine, it takes more than walking around the park and randomly throwing down stakes and tape to build a successful nationals-level cyclocross track. One of the areas where Schelling excels is incorporating into his designs the ability to expand and contract the track as necessary based on lap times and weather conditions. Never was this more evident than in Hartford with the drastic change in conditions from dry, to muddy, to a foot of snow. The ability to close off parts of the course and keep the flow to the track is a necessary component for a successful event. Part of this workday was to figure out where those on-the-fly modifications could be staged so that course length could be changed on an hour-to-hour basis. The other goal of the workday was to solve some of the issues that presented themselves during the Derby Cup/Pan Am weekend a year ago. Mainly, the location of the starting grid and the unnecessary sprawl of the course design. 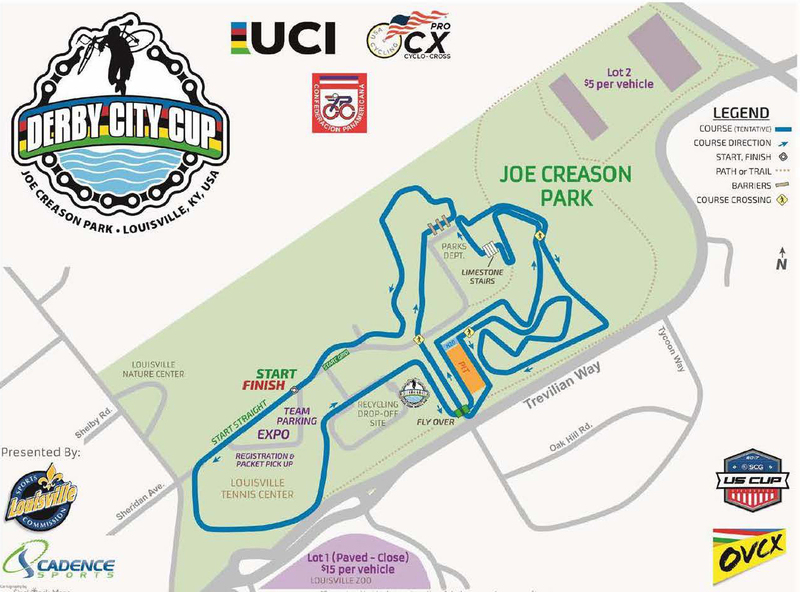 To demonstrate what modifications have been made for the upcoming CXNATS, here is last year’s Derby City Cup/Pan Am course map. And here is the 2018 CXNats 1.2 map. As we do our virtual course walk, I will refer back to these maps. Before we get rolling, a quick note about this course preview. I traveled to Belgium with a few friends in 2014 to see Flanders and Paris-Roubaix and ride the cobbles. While there I really wanted to see some of the classic cyclocross venues as well. The thought of this was really exciting to me. Of course when we passed one while out riding, it was just an overgrown field in an unassuming village. Not really that special without all of the fencing and infrastructure. I should’ve known this, since this is exactly what our own race venues look like when not dressed up to be a cyclocross arena, but for some reason I thought it would be different in the motherland. I say that mainly because for many of these photos, you need to use your imagination. 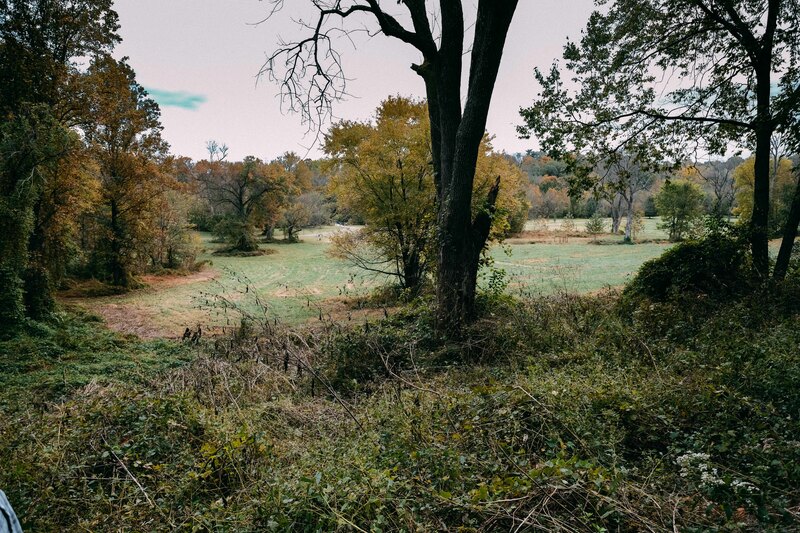 My goal is to give you a general idea of what to expect and hopefully some insight into the decision making behind what will become the CXNATS track. The reality of what actually transpires will be unveiled in December, and may be a surprise to you and me. 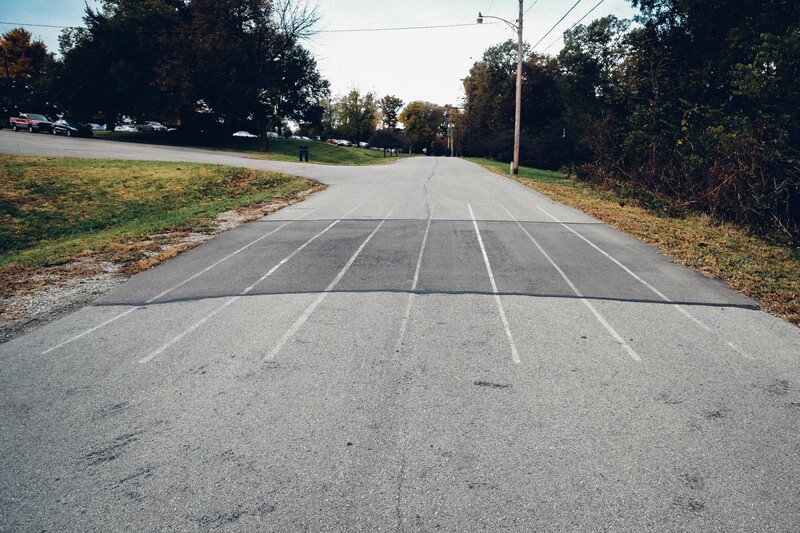 The new start grid and finishing straight is located in front of the Louisville Metro Parks building that sits in the middle of the track. For racers and spectators, it’s easily accessible from the key features on course. So you can see the leaders traverse the limestone stairs or face the new drop on the final lap and still make it to the finish line for the sprint. After the paved start/finish straight, racers will spend some time on the grass field that housed the planks during last year’s races. The track will be wide and the turns gradual for the first minute to let the race sort out and give those with less favorable grid position the opportunity to move up. After the “shake out” period is completed we get to the first technical spot and possibly a bit of a surprise once race week arrives. The off-camber by the wall-less structure will be the first bottleneck on the track and the first opportunity for a group to get off the front. 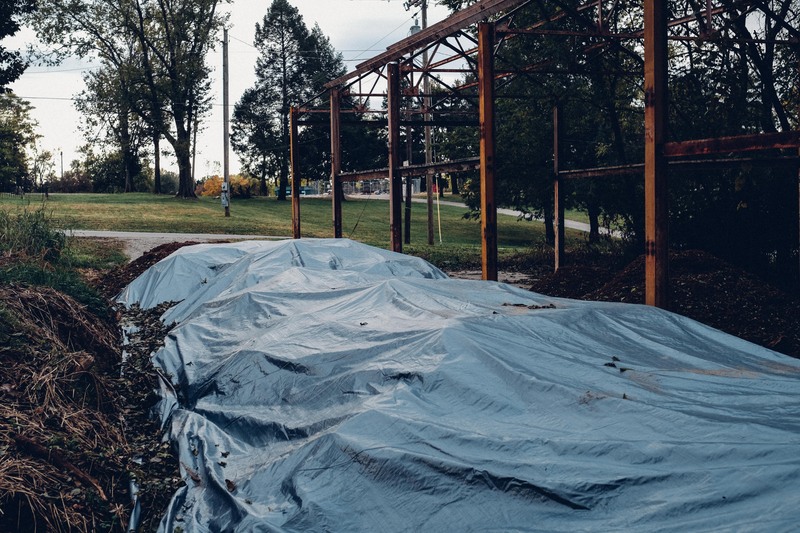 The potential surprise (and the chances of this happening I put at extremely slim) is the addition of a rhythm section using the dirt located under the tarp. That dirt may be used for other spots on the course, though, so this fun idea the organizers are toying with, may not be feasible. If you are looking at the map, we are now at the farthest left corner of the track. You will notice that the section above on the map goes behind the wall-less building and not down the edge. This is a to-be-determined routing. If it’s possible to clear out that space, we may be racing around the back of the structure, instead of out front. Both of those options will exit into the “key-hole” feature from last year’s Derby City Cup track. For last year, this tricky bit of wooded section with a punchy exit to the road was the last turn before the finish. This year it’s the exit to a bit of paved respite before you get to the sand. We head past the old start grid and the most noticeable difference, if you raced here last year, is that the enormous metal “barn” that took up a huge amount of the landscape is gone. Just vanished! 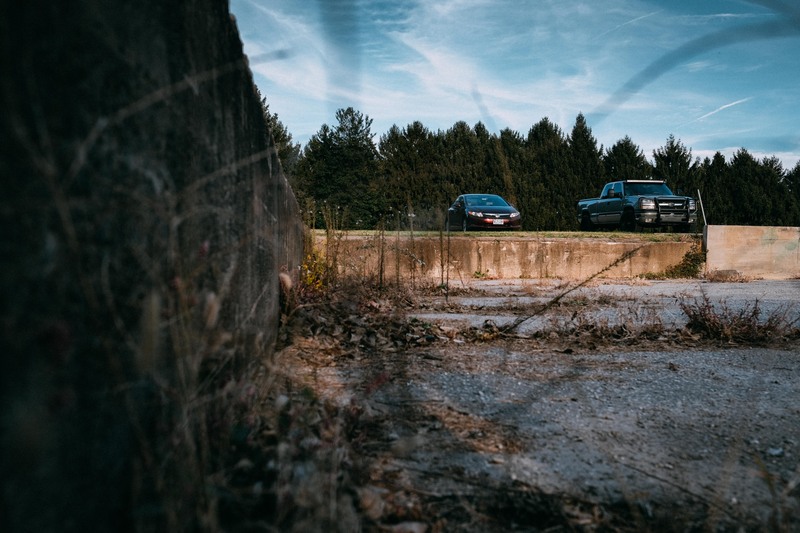 What was once an imposing structure and a head scratcher for last year’s course designer to incorporate into the track, is now reborn as “pro team parking.” This is a huge improvement and will greatly help the flow of racers and spectators around the venue. If you’re following along on the map we are now at the EXPO team parking spot at the bottom left and heading to the sand pit. This sand feature is going to be a fun one. There was a lot of discussion about whether to put the sand section on the road adjacent to the small cemetery or in the former building foundation to the right. The consensus was that putting sand down on the road would end up a nuisance that would’ve just annoyed race mechanics but really would have no bearing on the racing. Putting the sand into the walled area, however, created a true technical feature that could dictate race outcomes. This seemed much more exciting. Building this feature is going to be a challenge. There will be some feats of engineering going on beneath the surface that will not be evident to anyone racing. This will be one of the areas the course builders earn their keep. Welcome to the beach, everybody. Sand is on the way. (© 2018 Bill Schieken). After the sand area, racers will travel through small team tents on their way to the flyover. If you haven’t seen photos, this is not a fully ridable flyover. Instead of two ramps, it has steps on the entrance. The flyover goes over the park entrance road, which will play a key part in our lap, but that’s getting ahead of ourselves. After the flyover, racers will be at the entrance of pit 1. The one less than ideal result of the layout of this track is that pit one comes pretty late in the lap. 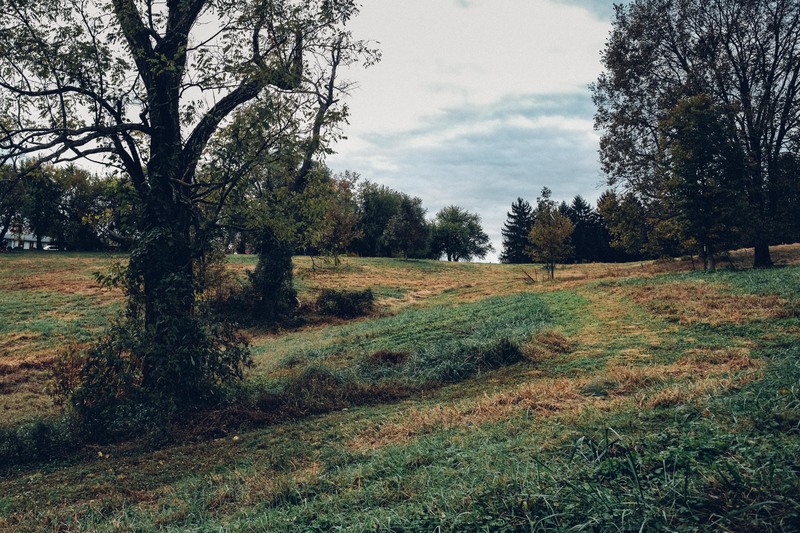 On the plus side, it’s a pretty even split between pit 1 and pit 2, but if you have an issue at the start, which if you’ve watched or raced cyclocross you know is one of the most common places to have a mechanical or crash, the run to the pits is substantial. The way the course sets up, though, does not lend itself to a more ideal pit placement. Another note about pit placement is the creation of an unintended mud feature. This happened last year. 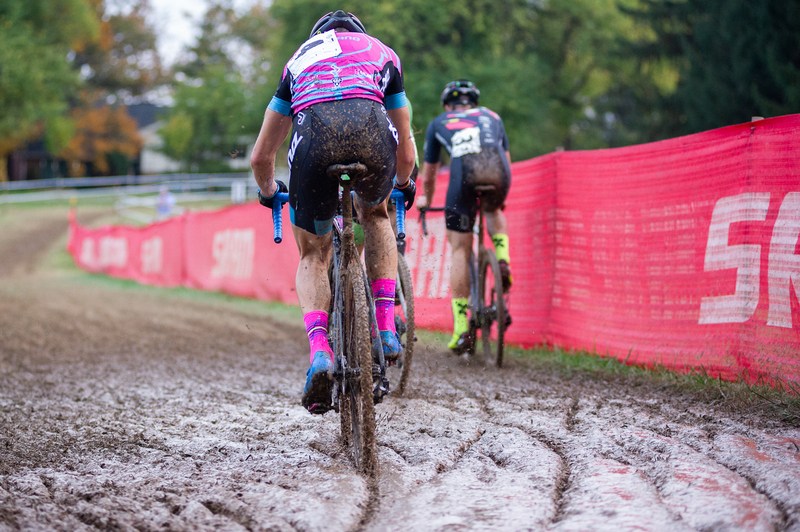 The run off from the power washers created a substantial mud section that ran along pit 2 and was a factor in the elite races. The mud created by power washers at pit 2 during last year’s Cyclocross Pan Am Championships. (© 2017 Ethan Glading). 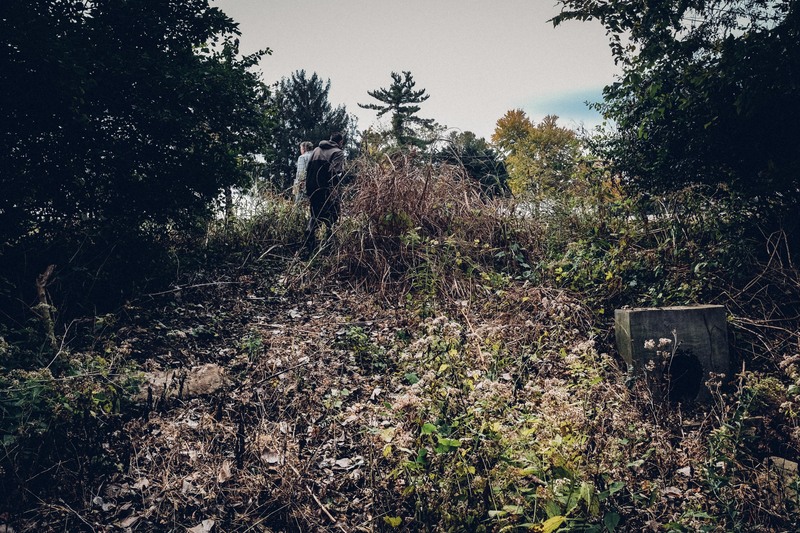 For CXNATS, the organizers will be building raised boxes with gravel for water drainage and retention to prevent the mud section reappearing unless it’s caused by rain. After pit one, riders have a bit of a respite with a long descent. One that is just long enough for them to realize that soon they will have to climb back up what they have dropped down. That climb will place them onto a short tarmac section along a wrought iron fence that transitions into a tricky off-camber and steep climb. The steep power climb leads into the marquee feature on this track, the limestone steps. The climb before the limestone steps. The finish line is on the other side of the building, but racers won’t see it for a while. (© 2018 Bill Schieken). 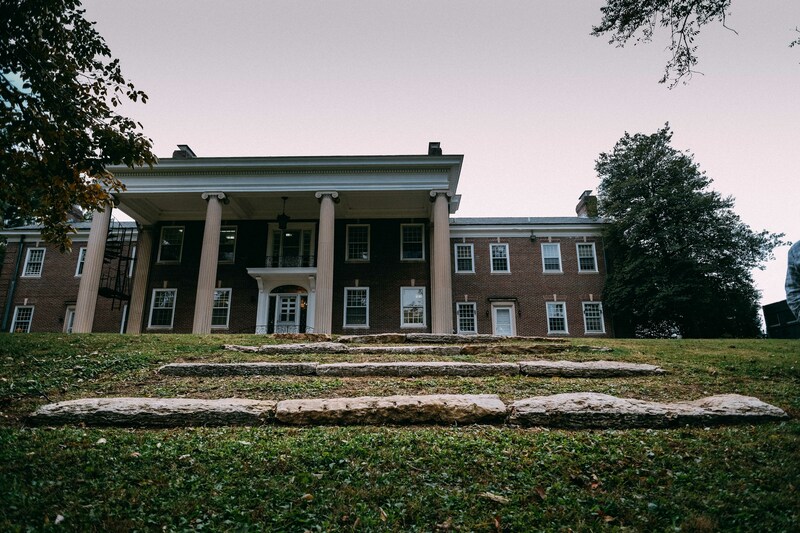 The limestone steps were placed on this hill for last year’s event. They are reclaimed street curbs from downtown Louisville that have been rescued from the trash heap and repurposed as cyclocross obstacles. The steps are ridable, but doing so isn’t necessarily faster. Cyclocross specific features. 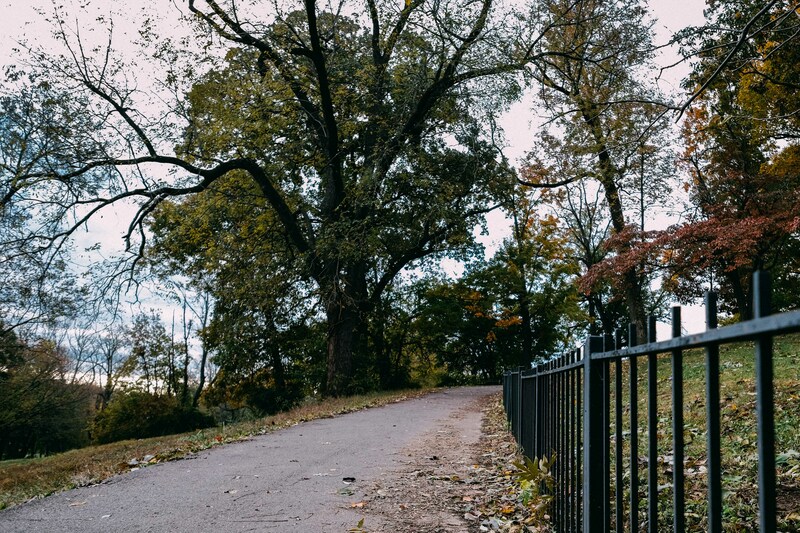 Louisville loves its cyclocross (© 2018 Bill Schieken). 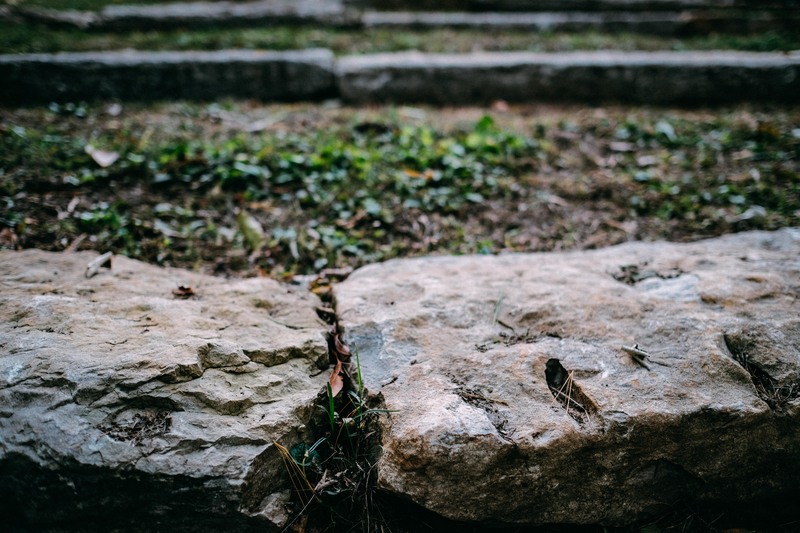 Speaking of limestone curbs that have been repurposed for cyclocross, there will be another bit of repurposing that takes place at the start line. 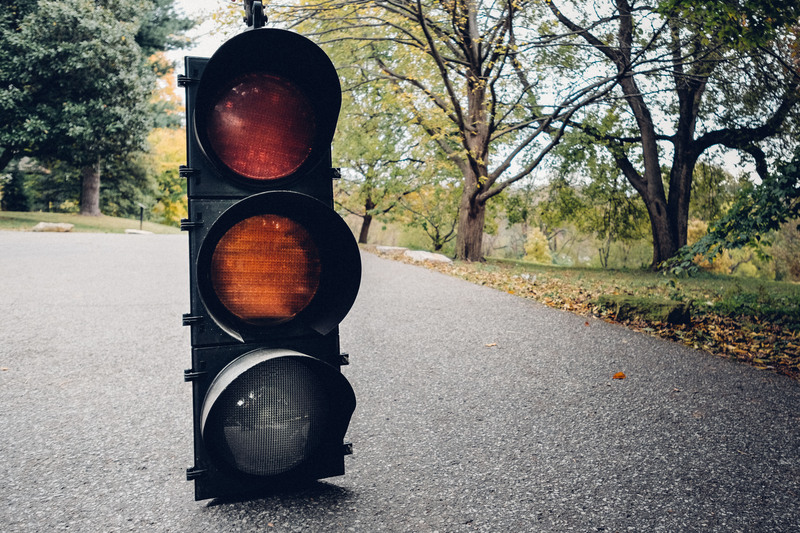 The race organizers have saved a retired traffic light, which will be rewired and used on the start line to give each race that World Cup look and feel. After the steps, riders remount, and have a short flat section before starting the infamous drop. This section last year was harrowing. Even the most seasoned pro had to take many looks at the feature before feeling comfortable on race day. A more-or-less straight drop, over a walkway, and into a second drop, struck fear into many who raced Pan Ams. The organizers for this year have eased fears a bit by softening the blow of the initial drop. Instead of going straight down, the track doubles back on itself. The large off-camber “U” scrubs a lot of speed and puts more of a premium on technical skill than an innate ability to send it without fear. This year’s new twists will take the bite out of the feature, but will be much safer. I can hear the Internet applauding and booing all at the same time as I type this. More work for the bush hog. This is what last year’s drop now looks like. (© 2018 Bill Schieken). After the drop, it’s a lot of field riding as racers make their way back up towards pit 2. You can see that part of the track on the right side of the course map. We are going to fast forward until right after pit 2 and talk about the finish of the race. 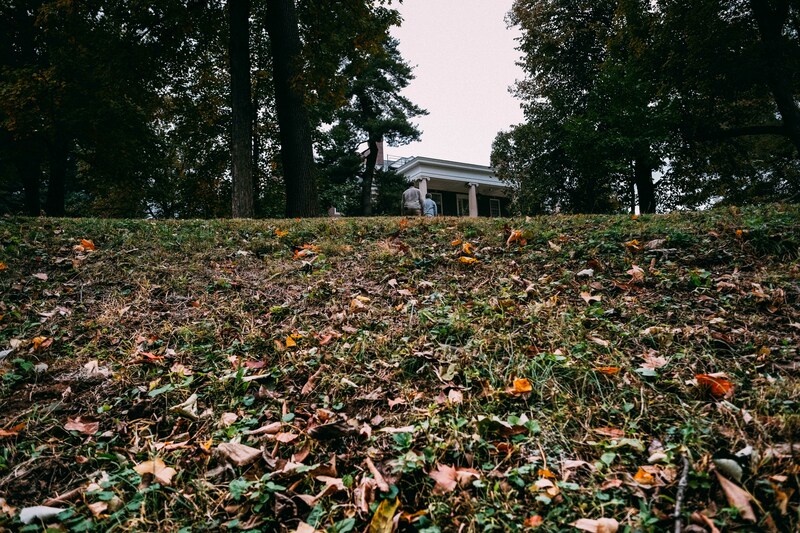 But before we do, let’s not forget the leg-breaking hill that racers must endure on their way to the finish. This was the difference in many of the Derby City Cup and Pan Am races last year and could be the deciding moment again for the national championships. After the exit to pit 2, racers head towards the park entrance road and turn right to head under the flyover on the paved road. My prediction is that this will be the most important section of the race, if there is more than one rider at the end. The finishing straight is not long, and coming around someone on that stretch is nearly impossible. 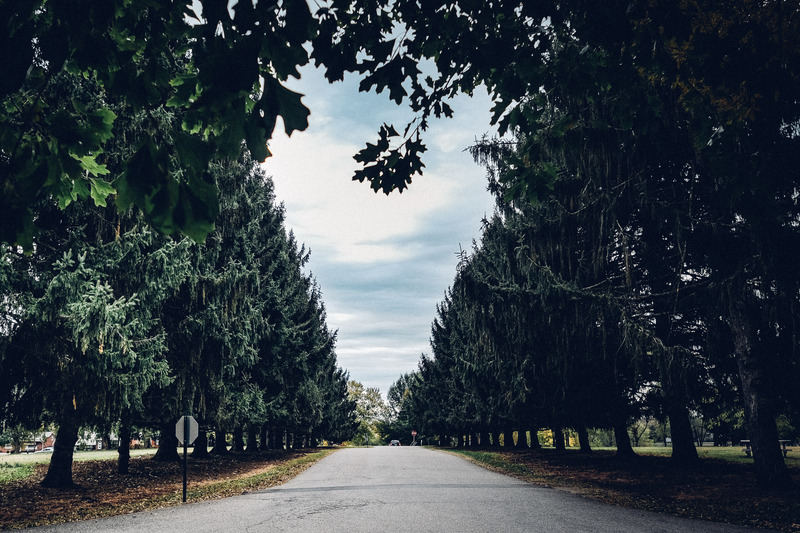 Where the actual sprint to a race is going to take place is on this beautiful tree-lined avenue. If you want to see where the race will be won, hang out here. (© 2018 Bill Schieken). 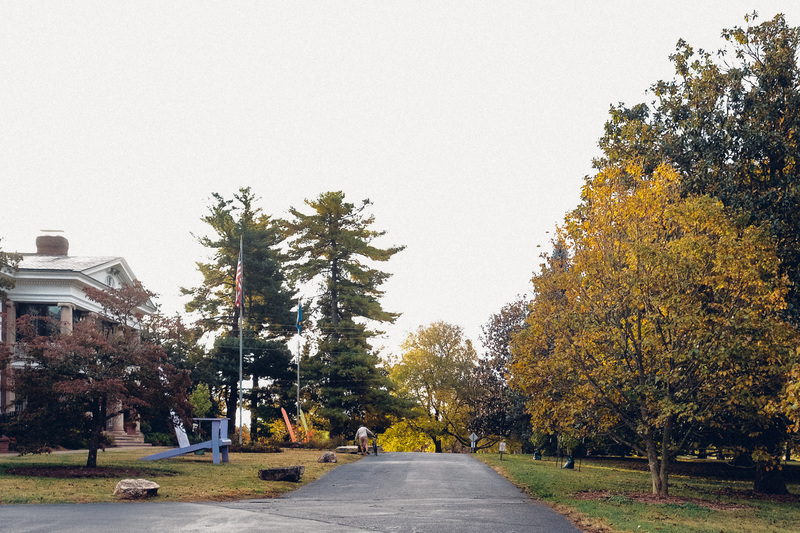 After the avenue of trees is in the racers’ rear view, it’s a quick right turn. But before they can wind up for the final sprint … we have a set of planks. Within 200 meters of the finish of the race. This creates for racers a huge ride or run decision. This, more than any CXNATS we have seen, is a situation in which being able to ride planks is going to be an enormous advantage. The entry to the barriers is fast and dismounting will cost you precious time, especially in that final lap. After the planks it’s a quick left turn onto the tarmac and the final sprint for glory. Practice your post up, you could be the national champ. This is the finishing shot you will see from the media scrum. (© 2018 Bill Schieken). And here is a condensed version of what’s discussed above in high definition moving pictures. And there you have it. One full lap of the 2018 CXNATS 1.2 track in Joe Creason Park, Louisville, Kentucky. I look forward to seeing you all there. 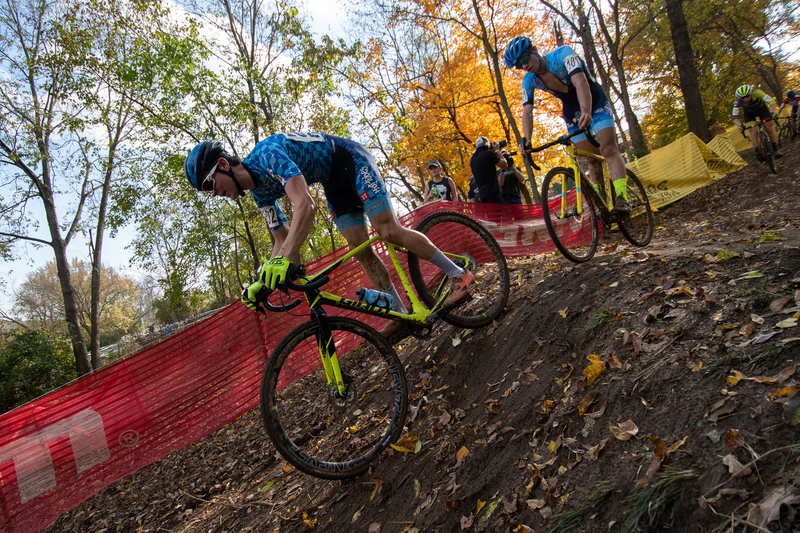 The complete schedule of events is here: http://www.cxhairs.com/2018/09/05/cxnats-schedule-already/ and you can register here: https://legacy.usacycling.org/myusac/index.php?pagename=registration&eventid=2986&year=2018. If you have a comment, leave it below. If you want to contact me, use the feedback button. If you want to yell at me on the Internet, I’m at @cxhairs on Instagram and Twitter. 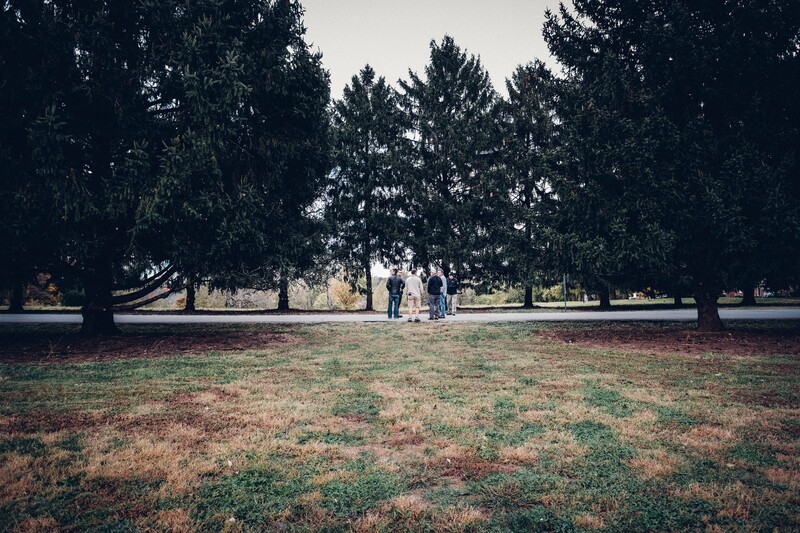 Thanks, cyclocross friends. 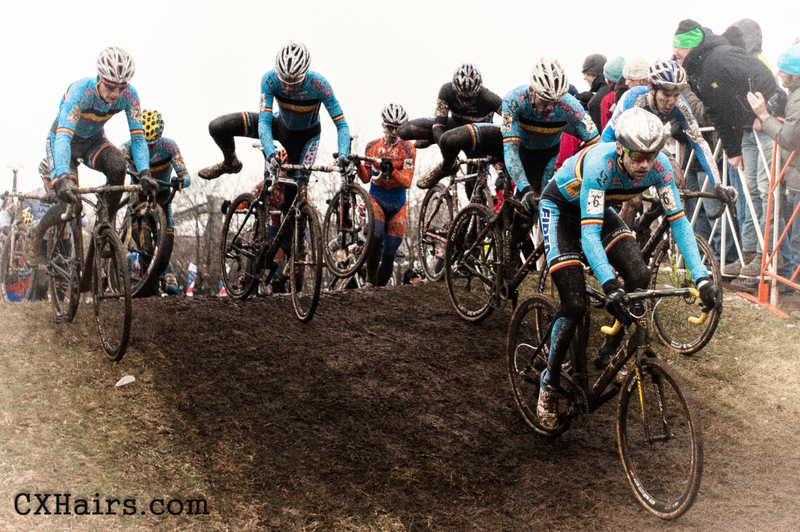 For more videos, subscribe to Cyclocross Television at www.cyclocrosstelevision.com.